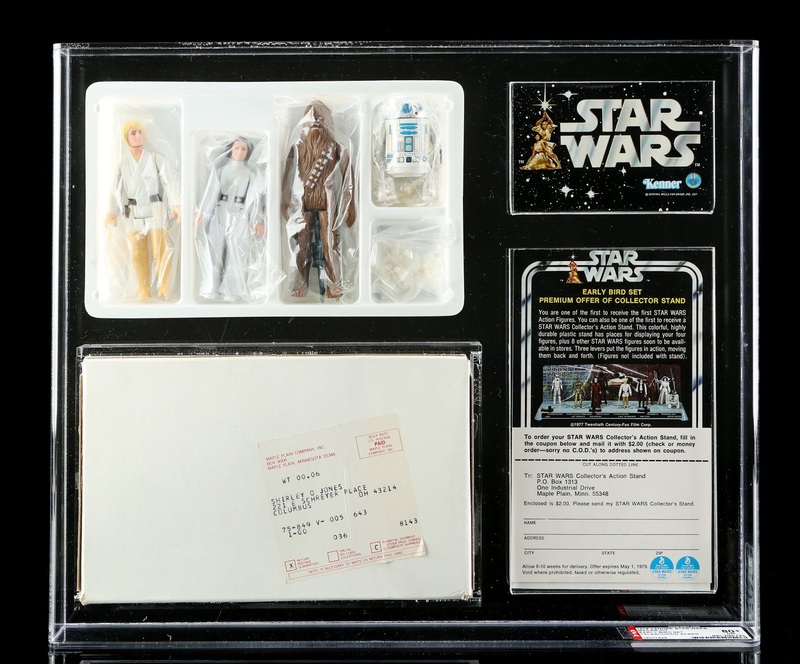 Prop Store, one of the world’s leading memorabilia companies, has today announced it’s Toys & Collectibles auction to be held as a two-day live auction in Los Angeles County, California on Thursday, February 28th and Friday, March 1st 2019. 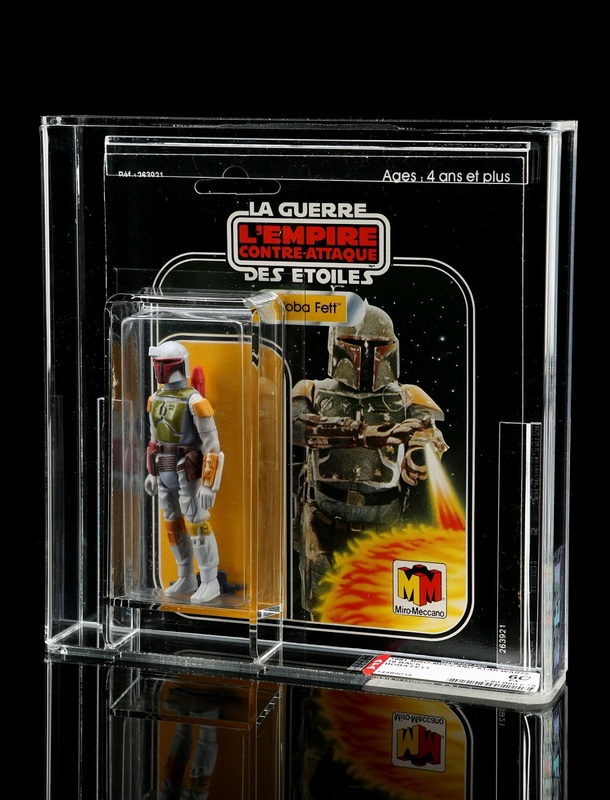 The live auction will include beloved original production toys, international collectibles, posters, cast & crew items, and more from a variety of franchises including Star Wars, Indiana Jones, Batman, Marvel, Star Trek and Lord of the Rings. 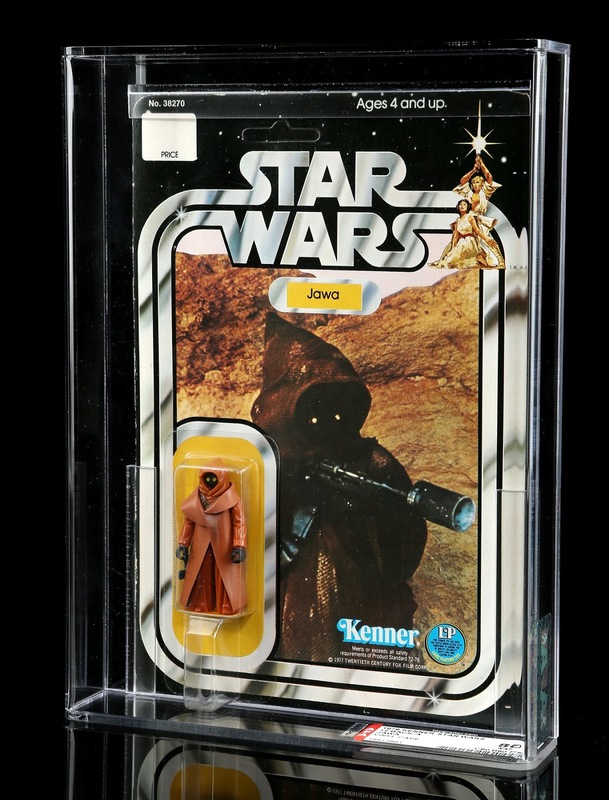 The auction will also feature a collection of Star Wars toys and memorabilia from Howard Kazanjian, former VP of Production for Lucasfilm and Producer of Star Wars: Return of the Jedi. 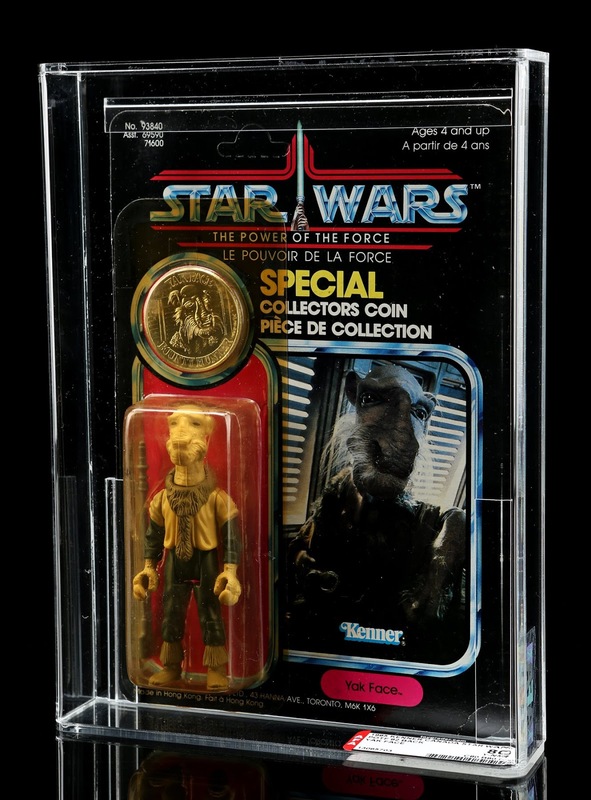 His impressive collection boasts rare collectables that have not been opened since they were manufactured 40 years ago. Howard Kazanjian, former VP of Production for Lucasfilm and Producer of Star Wars: Return of the Jedi, whose collection of Star Wars toys and memorabilia will be available at auction, commented: "During my time at Lucasfilm I was given samples of many of the consumer products that were created or advance copies to approve. 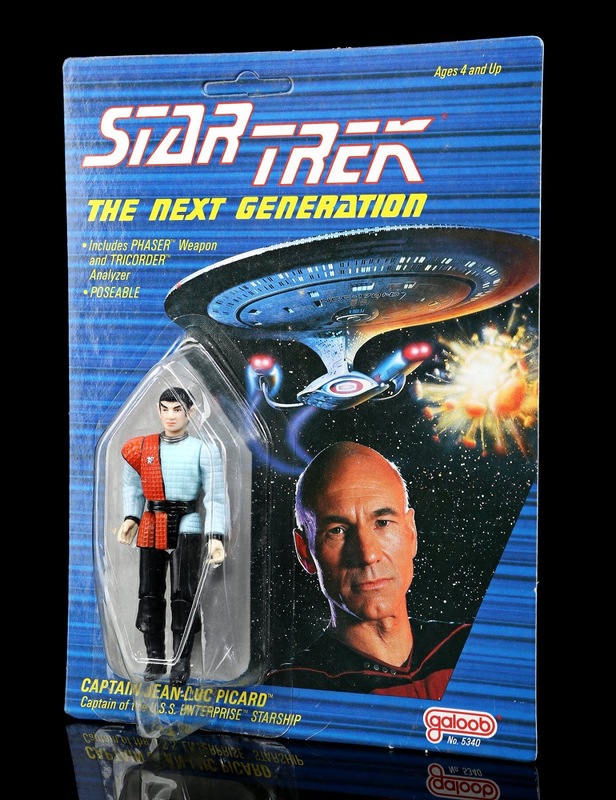 I always enjoyed the creativity the toy manufacturers exercised in translating something from the movies into a physical toy. 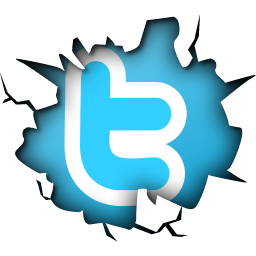 I have decided the time is right to let some pieces go, and am happy to share them with fans."